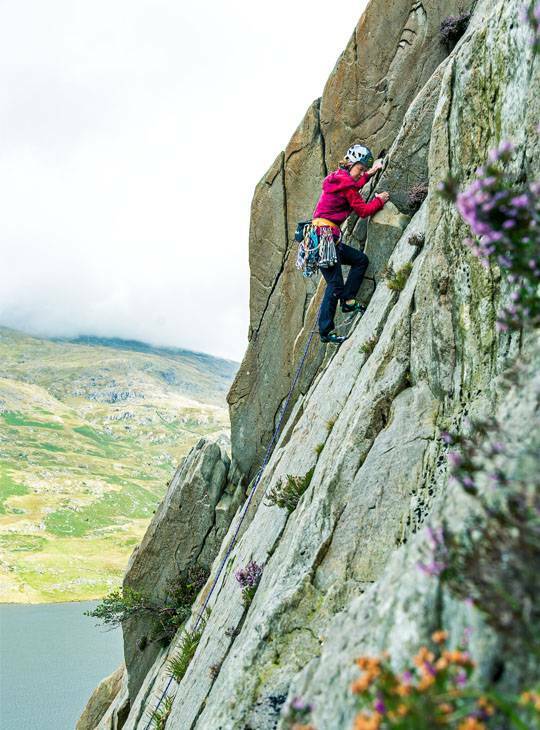 You've got the basics of outdoor climbing sorted and want to start lead climbing, or you may already be leading indoors, or on bolted sport routes. 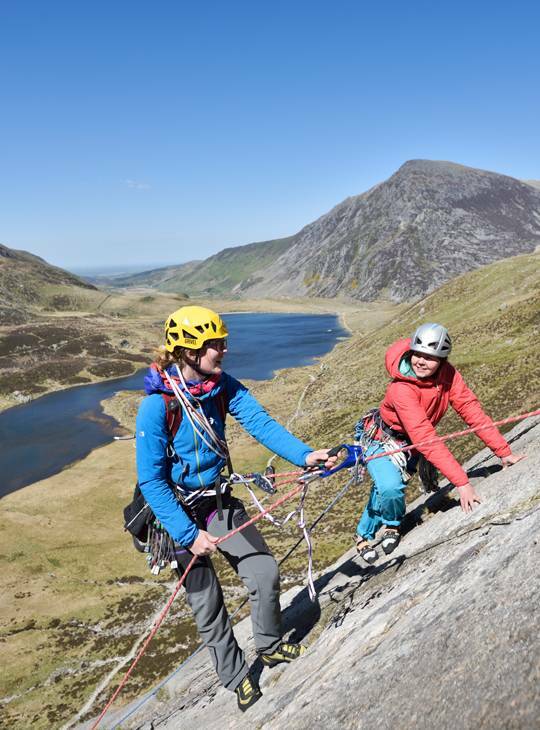 This five day course will equip you with all the skills you need to get out and lead climb with confidence. Our friendly, highly qualified instructors will get you out climbing and honing your lead climbing skills whilst sharing their expert knowledge on; guidebook interpretation, route selection and grades, placing protection, clipping and ropework, building belays, climbing movement technique, abseiling, and some simple problem solving. 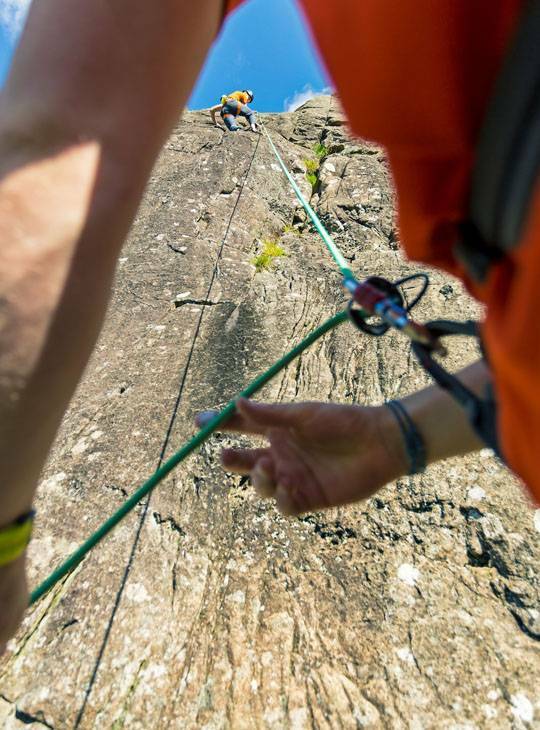 We'll aim to climb on lots of different rock types and visit single and multi pitch climbing venues. 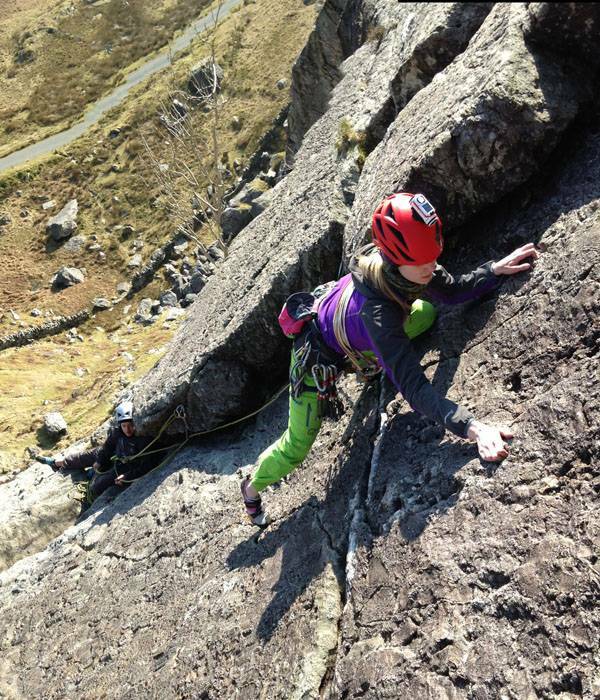 You'll gain an understanding of what's required to lead rock climbs, and hone your leading skills. You should have already mastered the basics. 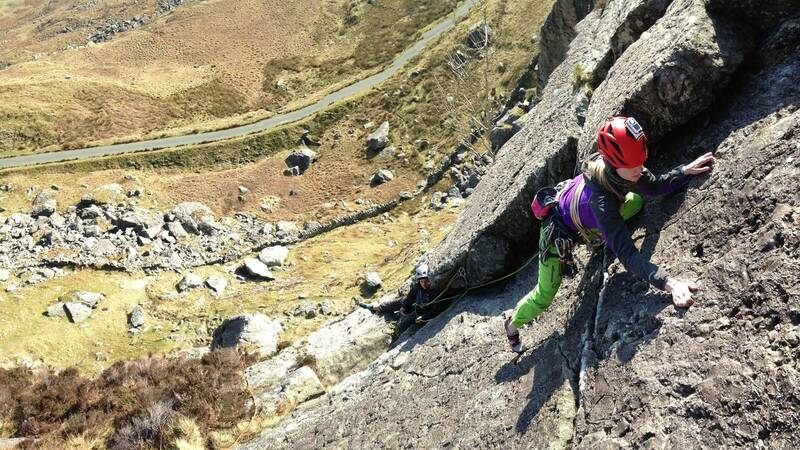 If you are leading indoors or on sport climbs this is a great start, if not, then you should've spent a bit of time following friends up trad climbs. The following items are available for you to borrow from our equipment stores so you don't need to rush out to buy them. Ropes are always provided by Plas y Brenin. If you've not been out climbing recently, refresh yourself with basic ropework and get to the local crag or wall for a stretch.